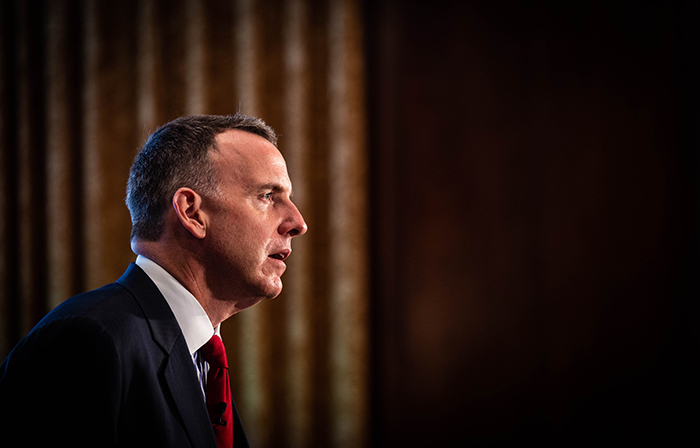 Last Thursday in New York City, Harvard economic professor Edward L. Glaeser delivered the James Q. Wilson, in which he discussed how millennials and younger Americans view different economic systems. 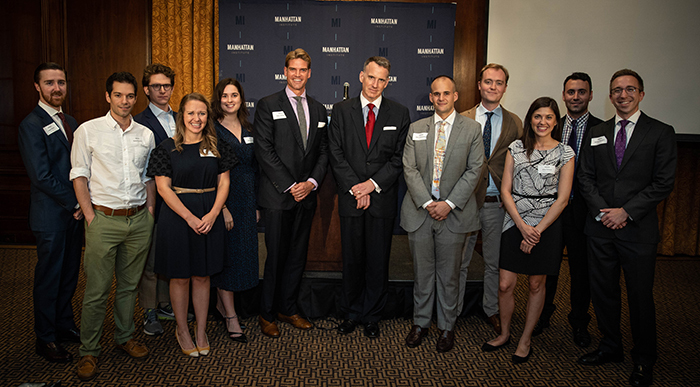 Glaeser highlighted survey data, recent political developments, and more to demonstrate how younger generations view capitalism quite skeptically. Rather than the Venezuelan model, however, he opined that these generations view Nordic social democracies—relatively free markets with high levels of social spending and government services—as models to replicate. Glaeser contrasted these examples with social democracies in Southern Europe, such as Greece and Italy, that have not fared as well. He observed qualities of contemporary America to develop a thesis for how proponents of economic freedom can best make their case. Watch the full video below or listen to the audio here.